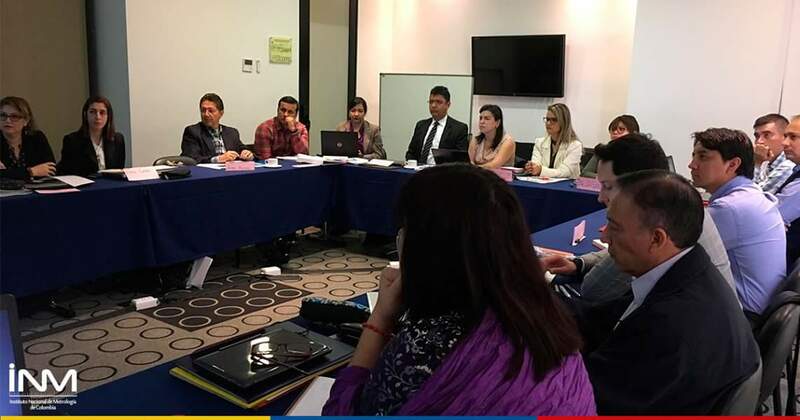 Under the Project «Strengthening of the National Metrology Institutes in the Hemisphere, in support of emerging technologies» funded by the IADB, the SIM Quality working group (MWG N° 12), together with INM Colombia, organized and carried out the workshop for the promotion, interpretation and improvement of the requirements of 3 quality standards. 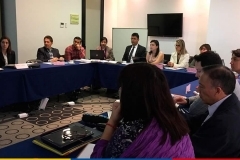 The main purpose of the event was to provide tools that help the National Institutes of Metrology and Designated Institutes of SIM to manage and improve their practices. 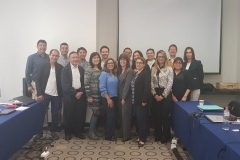 The workshop also allowed the participants to obtain a general vision of the management, not only of a laboratory, but also of the laboratories of the National Institutes of Metrology and Designated Institutes of the Americas, based on quality management standards that include risk management. 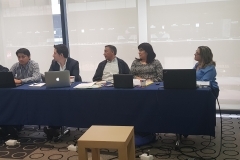 The participants evaluated the expectations that were raised at the beginning of the course, identifying the methodologies to integrate the Integrated Management Systems and the advantages; as well as how to evaluate the risks, to know the new approach of ISO / IEC 17025; and to share knowledge and experiences in the good practices implemented in the NMI / ID.